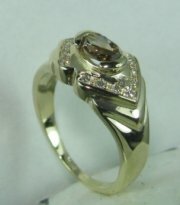 Designers pear shape diamond ring, price without center stone. 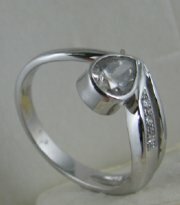 Designers diamond ring with pear shape center stone. 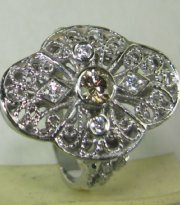 Vintage diamond ring for young girls see 3045. 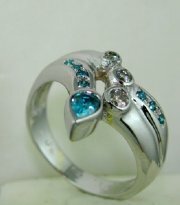 Designers diamond and color stone ring. 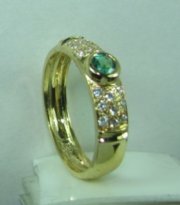 Vintage Lady Diana style ring with central color stone. 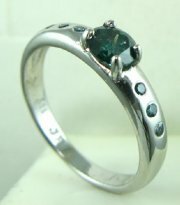 Vintage style ring with color stones. 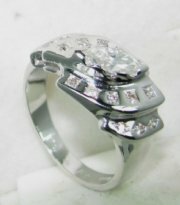 Designers high fashion ring with all diamonds or color stones,price without large diamonds. 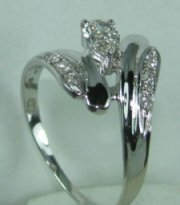 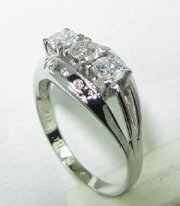 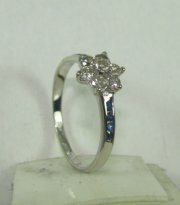 Designers diamond ring , price without center diamond. 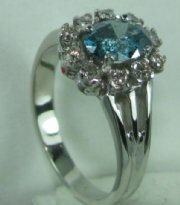 Vintage diamond and color stone center ring. 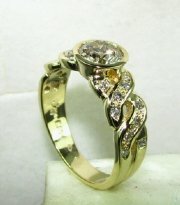 Designers gold and diamond ring, price without diamond. 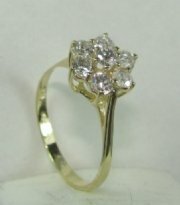 Vintage diamond and gold ring see 3327. 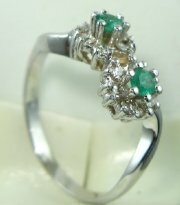 High fashion comfortable ring with diamonds and emerald. 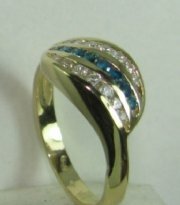 Vintage style gold ring with diamonds and color stones. 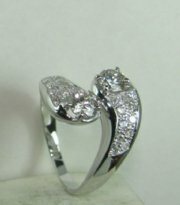 Unusual designers diamond and pear shape diamond ring, price without center stone. 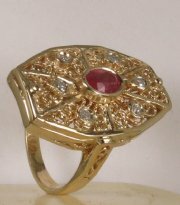 Vintage style classic ring with ruby. 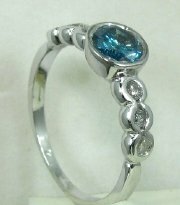 Vintage style classic ring with saphires. 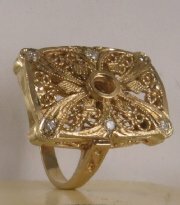 Vintage style filigree gold and diamond ring. 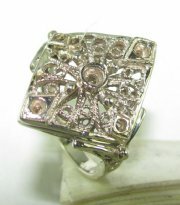 Antique filigree design vintage ring gold and diamonds.